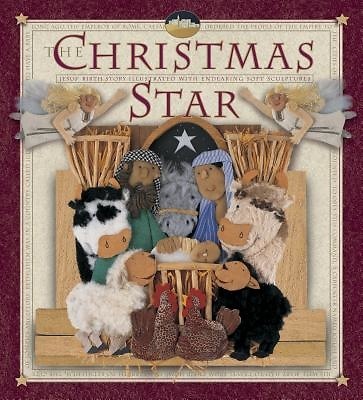 This marvelous retelling of the Christmas story captures the excitement of baby Jesus' birth in clear, simple language. Illustrated with endearing soft sculptures, this colorful book will be enjoyed by children and adults as they read it aloud together. The Christmas Star is a keepsake the whole family will treasure for years to come.